European biobanks providing human specimens and human derived materials usable for research, are seeking to implement standardised pre-analytical workflow steps for primary sample collection, stabilisation, handling, transport, storage, and analyte isolation. Currently, a sound basis forms the nine CEN Technical Specifications. But already, there is more in the pipeline! 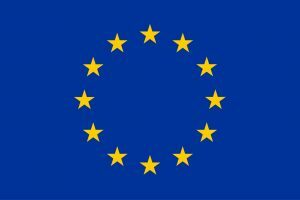 European Union H2020 research and innovation framework programme GA n°733112, funded the project SPIDIA for Personalized Medicine – Standardisation of generic Pre-analytical procedures for Invitro DIAgnostics for Personalized Medicine (SPIDIA4P). 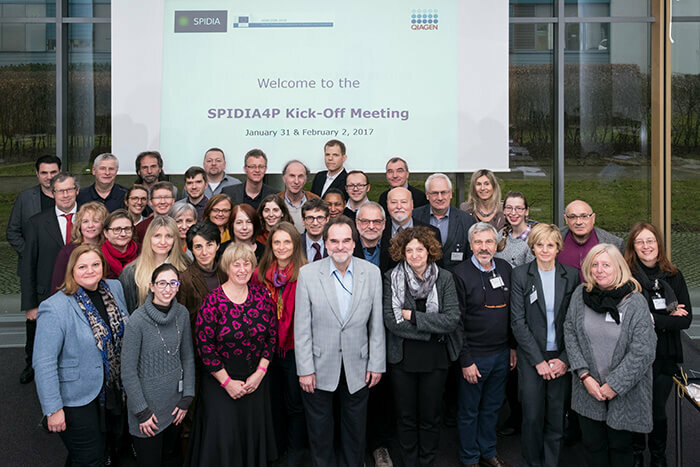 The kick off meeting with all SPIDIA4P partners, took place at the end of January 2017 and was the starting point of a great team-endeavor continuing the next 48 months until 2021. SPIDA4P aims to generate and implement a comprehensive portfolio of 22 pan-European pre-analytical CEN Technical Specifications and ISO International Standards, addressing the important pre-analytical workflows applied to personalised medicine. These will also be applicable to biomarker discovery, development and validation as well as to biobanks. Corresponding External Quality Assurance (EQA) schemes will be developed and implemented, aiming to survey the resulting quality of samples and diagnostic practices. BBMRI-ERIC is partner of the SPIDIA4P project, and will focus its key role in facilitating a pan-European supply of good sample quality, by implementing the new standards. Essentially, this will signify BBMRI-ERIC as a trusted partner in the health care system. Read more about SPIDIA4P in the latest issue of our Biobanks Europe Magazine!